Roddy Doyle's latest novel Smile looks at child sexual abuse in Catholic schools, set in Ireland. While the book is a work of fiction, the story was inspired by an incident from the author's own past. 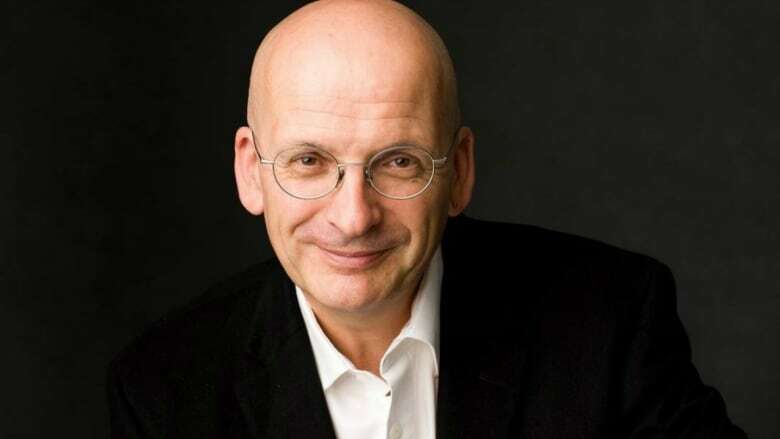 Throughout his work, author Roddy Doyle has shone a light on working class life in Dublin, Ireland. His latest novel Smile looks at child sexual abuse in Catholic schools, narrated by Victor, a man who suffered sexual abuse at the hands of a teacher in his youth. While Smile is a work of fiction, Doyle says that the story has an "autobiographical spark" inspired by an incident from his own life attending a Christian Brothers school in his formative years. Smile eschews the humour found in Doyle's previous works, but the author maintains that entertainment and levity are not one in the same. "If a novel can be an unsettling experience I think that's a good day's work, if that makes sense," he says. "But then again … it has to entertain. Dickens could tackle the grimmest subjects, but you were turning the page at the sheer joy of reading Dickens. At the same time, you're reading about the death of a young boy on the street because he's hungry." Today, Doyle speaks to Tom Power about his new novel Smile, how he developed the story and his memories of being educated at a Christian Brothers school in Ireland.